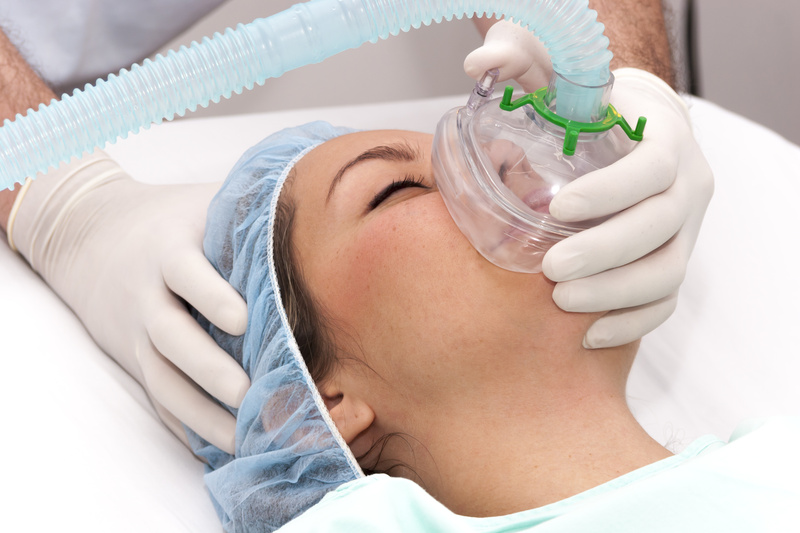 Anesthesia malpractice can result in serious injury and death. In addition, malpractice can happen while you are unconscious during anesthesia and you or your family may not realize the complications or injuries you suffered during and/or after surgery were actually the result of anesthesia malpractice. If you had an unexpectedly bad outcome after surgery at any Army, Navy or Air Force hospital, contact us to review your records and we will find out what happened. Consultations are free and confidential and there is never a fee unless we get a recovery for you. Call us at 1-877-695-8757 (24/7), e-mail us at LawHelp@MilitaryMedicalMalpractice.com, or fill out the short form on the right side of this page.